Company with nearly 50 years of experience. Complete machining solutions, grinding/honing work. Design, manufacture and marketing of milling spindles. 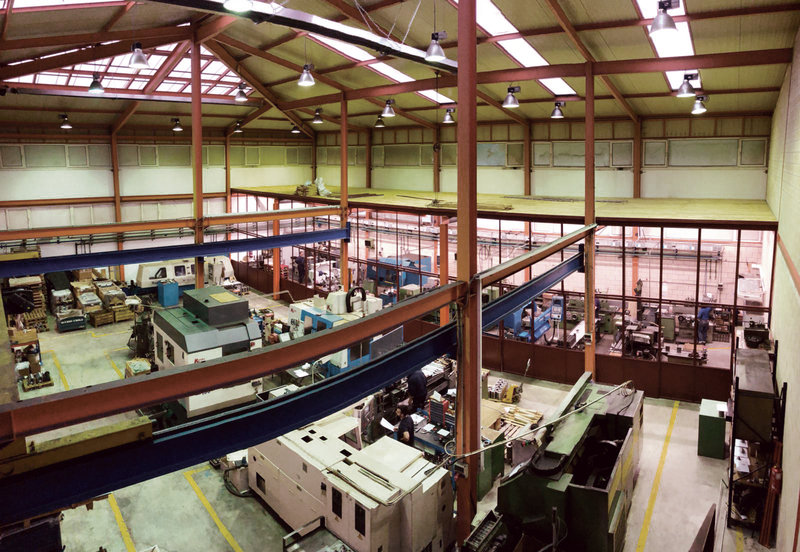 Air-conditioned grinding workshop. Complete machining line.